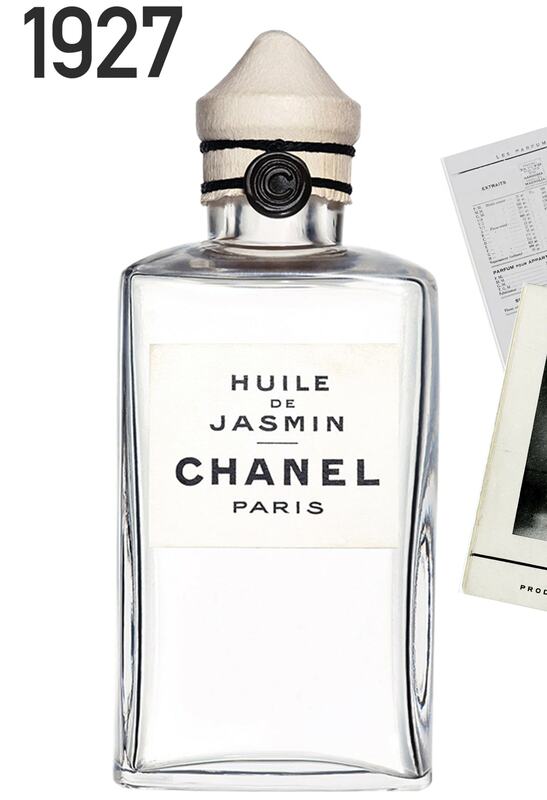 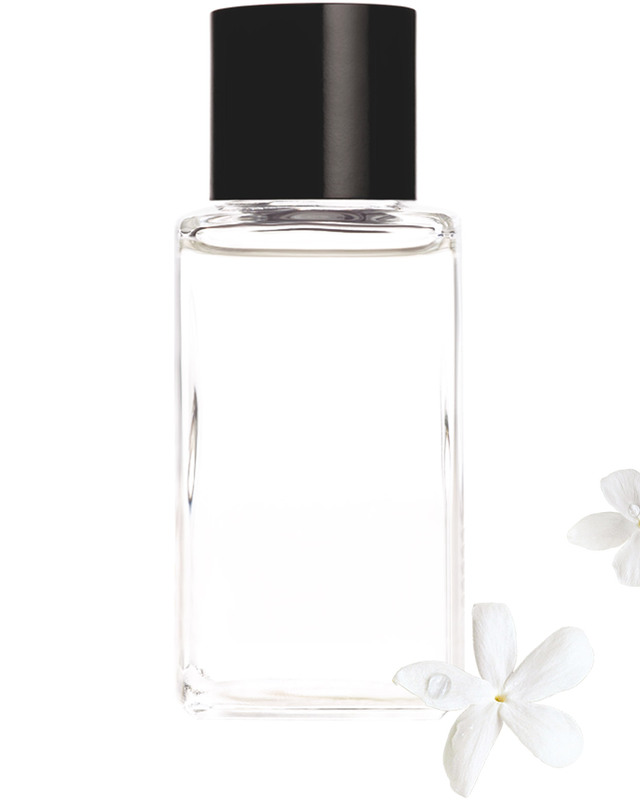 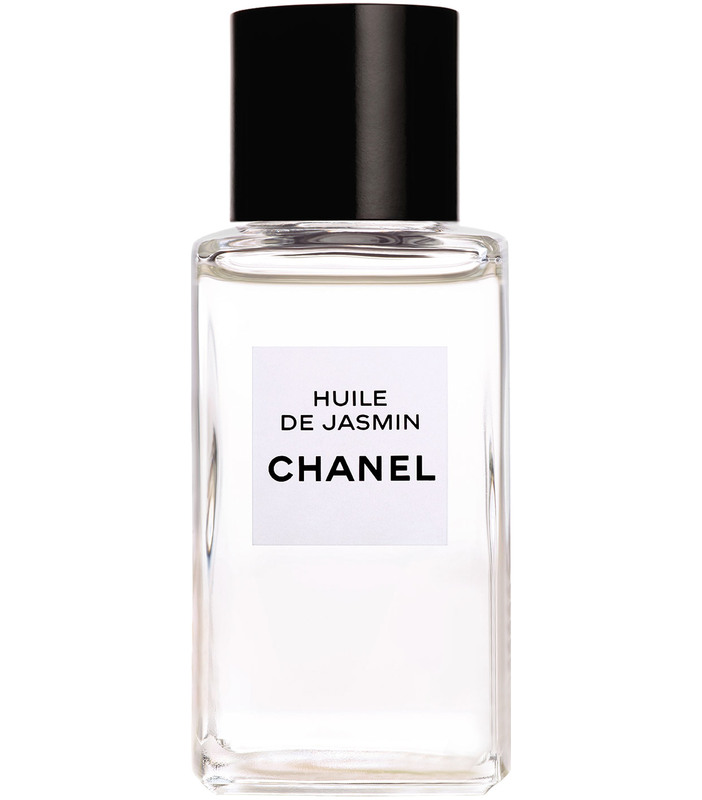 At CHANEL Jasmine has a power that it has nowhere else. 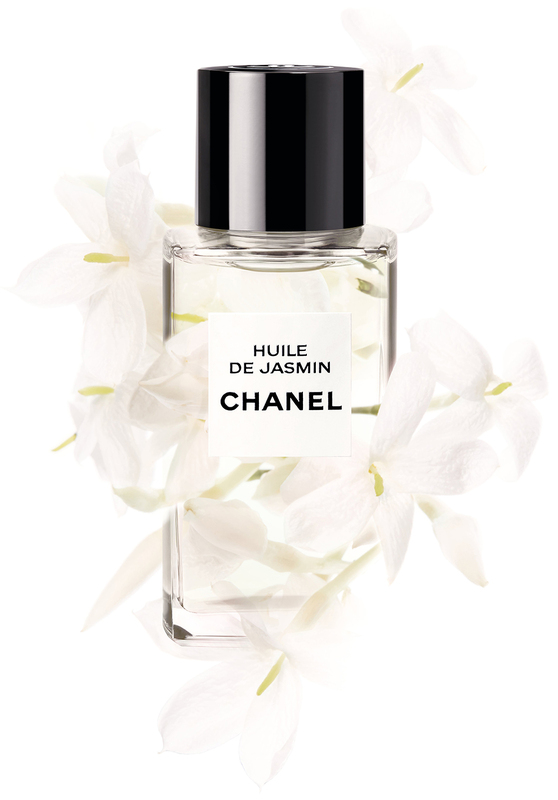 With its luminous, satiny finish, the silky texture of HUILE DE JASMIN nourishes, moisturises and strengthens the skin thanks to its revitalising properties. 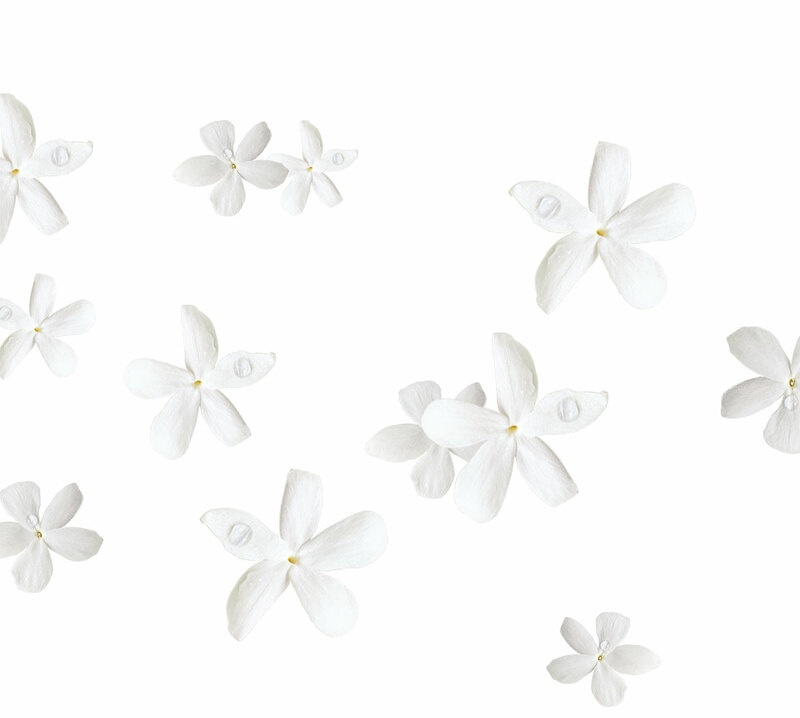 The complexion brightens, wrinkles appear smoothed and the skin barrier is protected.